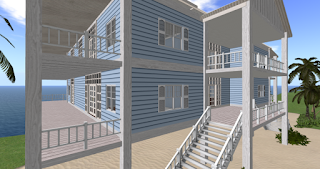 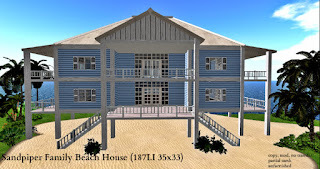 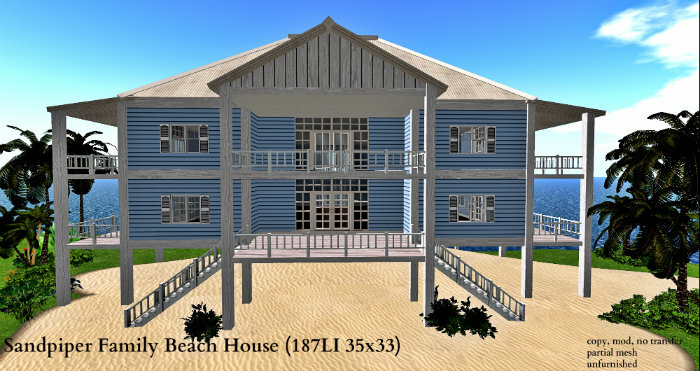 The Sandpiper Family Beach House is a 6-room beachfront home for your large family. 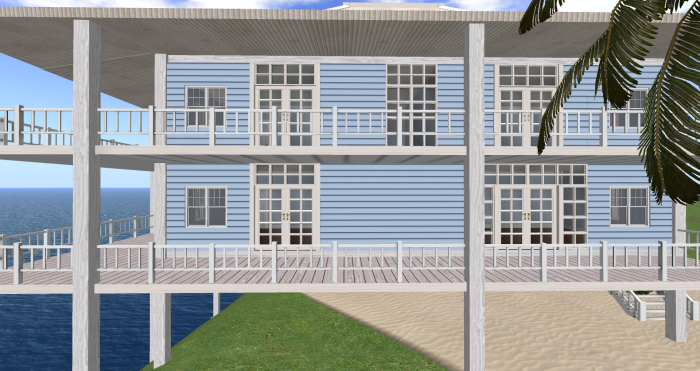 Each rooms has it's own double doors that opens out to the verandah. 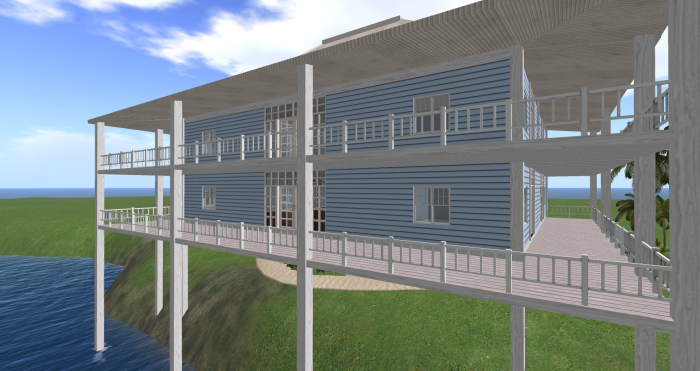 I have made the living, dining and kitchen area an open floorplan with lots of space to have meals out on the verandah too. 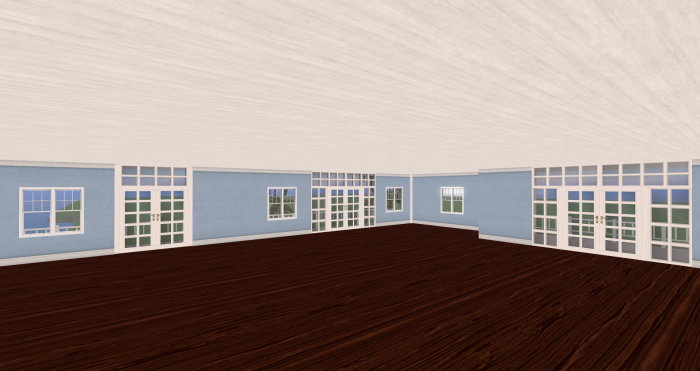 The upper floor has a large spacious area for indoor family entertainment. This house comes in a rezbox. 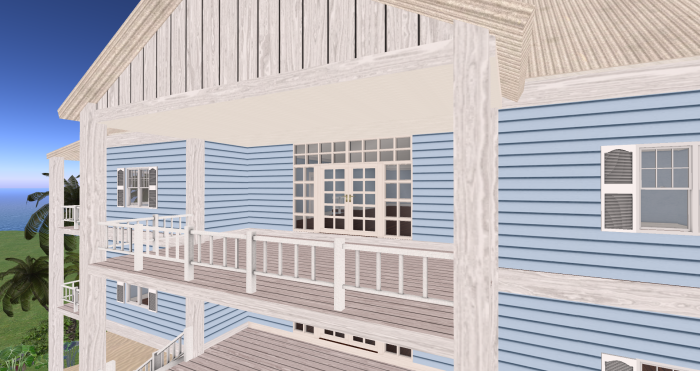 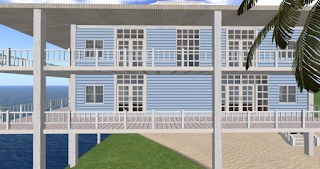 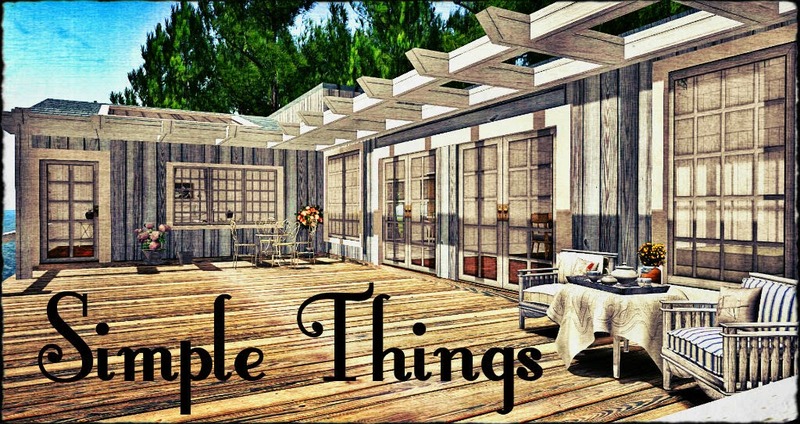 This house is available for 325L at my in-world store and the Marketplace. 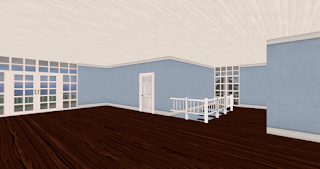 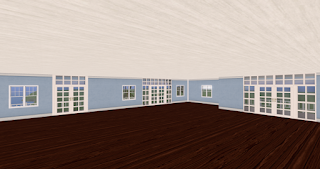 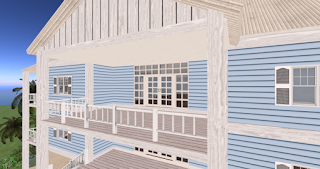 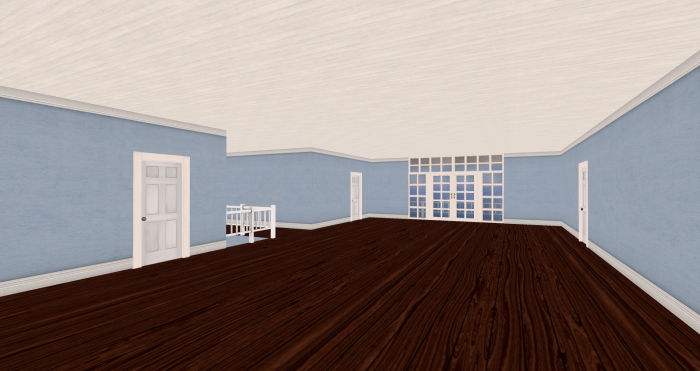 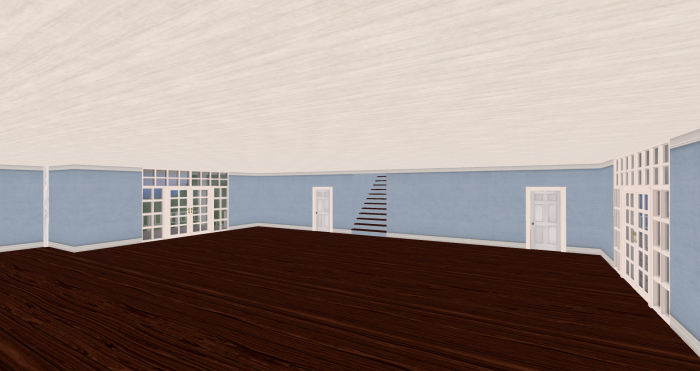 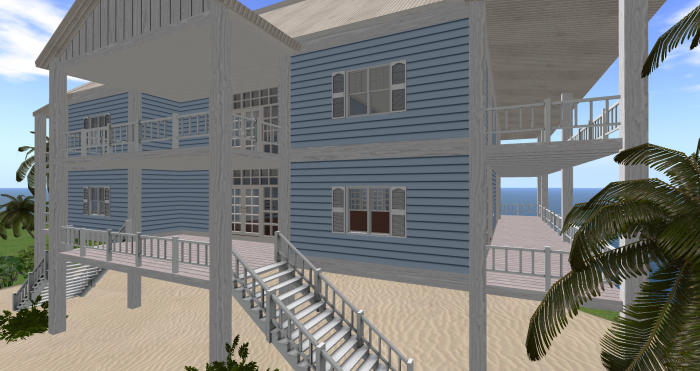 A demo of this house is available for viewing at my in-world store.